Businesses have to make purchases every day, and they often use business credit cards to deal with these expenses. 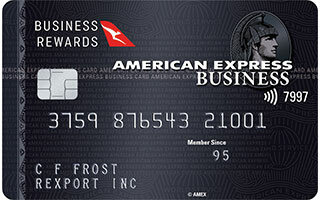 Business credit cards tend to offer great reward programs and sign-up bonuses, making it easier to rack up a lot of points and use them for these professional expenditure, whether it be traveling, advertising, etc. These cards also provide helpful expense-tracking tools and allow you to customise your spending limits as well. Though many of the credit cards are no longer beneficial to carry around in your wallet, but there are still some valuable ones out there offering great rewards and bonuses. 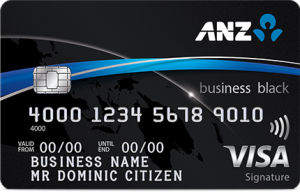 Check out our 5 most rewarding business credit cards to help you decide the right card for your business. With $100,000 bonus points for the start and 2 reward points per $1 spent, this is a power pack business credit cards. The Airline partners include Etihad, Virgin, Singapore and New Zealand. The $400 annual travel credit cuts out $395 annual fee if you take the advantage of it. 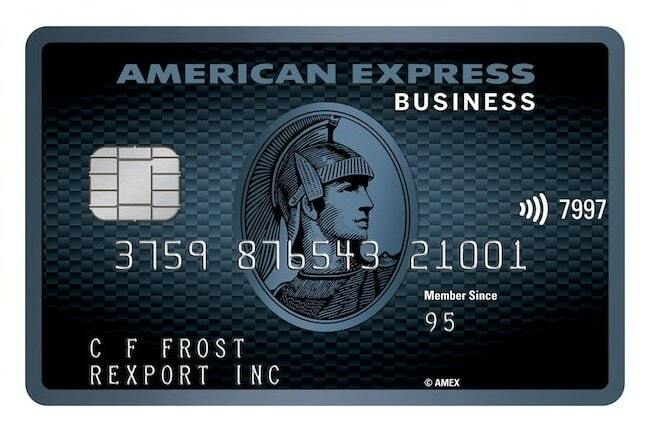 Additional benefits include 0% on balance transfer for the first year and 2 American Express Airport lounge entries each year. This business credit card is useful to manage your business expenses by setting up a monthly spend cap to fit in your budget. There is a minimum credit limit of $10,000 and it charges you 20.24% annually on your purchases, but you can take advantage of up to 55 interest-free days if you repay your balance in full by the end of statement period. 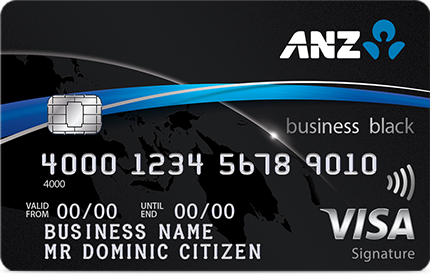 The card is protected by ANZ Falcon to monitor suspicious transactions when you shop online and overseas. This business credit card will introduce you to a great corporate lifestyle that many people only dream about. You can earn the rewards faster with up to 99 Supplementary Cards at no extra cost. By Invitation Only program will give you access to the exceptional events and experiences that are not available to general public. The complimentary access to Virgin Lounge and Priority Pass to 600 VIP Lounges in 100 countries makes this card special. 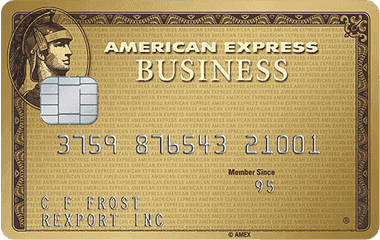 This gold-plated card gives a great opportunity to earn a ton of rewards points just for doing usual business. If this is your first American Express card, then Amex will provide you 10,000 Membership Rewards Points as a way to thank you, if you spend a minimum of $1,000 with the card in the first 2 month. You can extend your cash flow to up to 51 days. Also, the Membership Points are not capped and they don’t expire. This business credit card can be a tool that fits perfectly into the way you do your business, assisting with convenient & secure travel options, providing seamless interaction with your accounting system, as well as helping you to manage your cash flow & reduce expenses. Also, there is no monthly or yearly capping of points, and the points don’t expire. You can earn triple Qantas Points for your business on eligible Qantas Flights if you pay them with American Express Qantas Business Rewards Card. 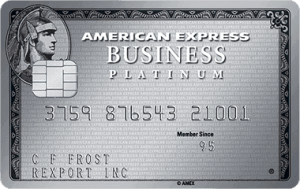 That was our list of 5 most rewarding business credit cards available right now. Check back on our blogs frequently to know more about new credit card deals and incentives on offer.